The tensions with Onnen were not over. There would be many, many glares and attacks for the time to come even with a ceasefire. 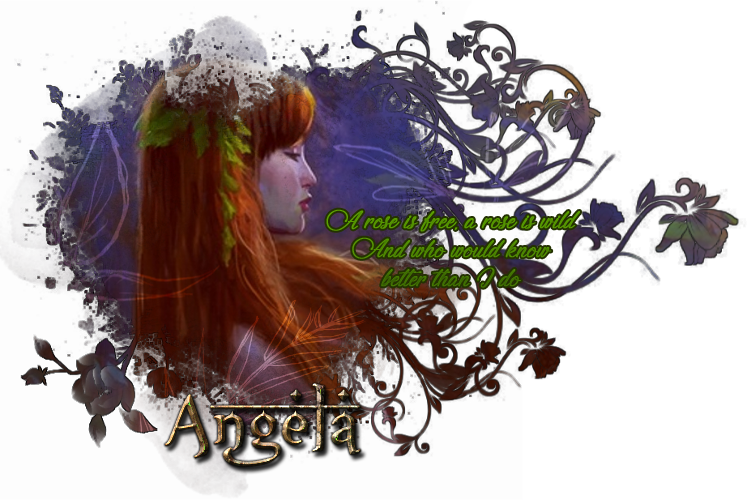 The Goddess of Life and Love had an idea but she knew on Onnen that she would need a helper and a certain goddess owed Angela. “Shiloh, you still owe me for the temple fiasco.” Her voice was warm but that look she was giving. “If I wasn’t immortal you could have killed me! Therefore, you will be helping me. What I am proposing…” The goddess leaned in and whispered to the lady of luck. Shiloh reeled back from Angela a bit and nodded, “I can fit everything in the Clephsydra, maybe.” Her airship was her to-go vehicle to carry just about anything. However what concerned her was the size of the portal needed to send it through. “The only problem I have would be keeping a portal stable long enough for it to pass.” The younger goddess mumbled aloud unaware of what she was implying. All throughout the Sister Continents, avian messengers in crystal plumes delivered invitations writ in white and gold. All were welcomed to come to Namiba, the great city of the Sandawe to celebrate the annual migration of the peculiar skyfish as they returned to their ancestral breeding grounds. Giant picnic blankets have been laid out across the soft grasses. There is a giant barbecue pit set up with flying fish frying being slowly turned by various temple clergy from Shiloh and Angela’s temples. There are rental special fishing rods for people to borrow so they too may sky fish. Caravans from the sister continents have brought large gifts to offer up to the ancient continent as a peace offering. All of this was orchestrated by Angela and Shiloh, who was caught off guard by Angela’s suggestion. A water mirror appears in all major places once more after their failed first attempt. “Attention everyone! You might have received our special invitations. We have decided to offer gifts of sustenance and peace to Onnen! 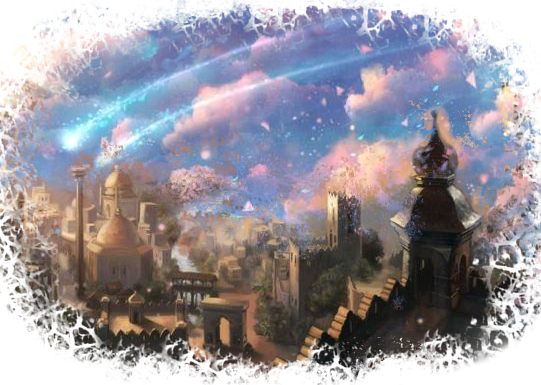 We’ll be hosting a huge picnic and sky fishing event as a way for our people to mingle with the people of Onnen! We do hope you all will join us!” Angela appeared joyous as Shiloh is rubbing her neck and nodding along with her.